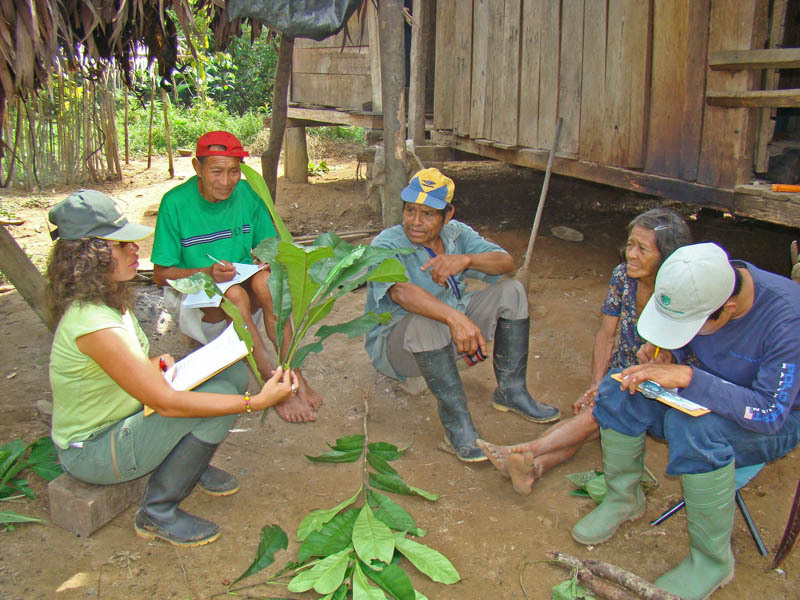 CCSD engages people in tropical countries in a holistic approach to conservation and sustainable development, in which the health of local ecosystems supports residents’ well-being while their use of natural resources maintains and enhances critical biodiversity and ecosystems. CCSD develops integrated programs that further these goals. 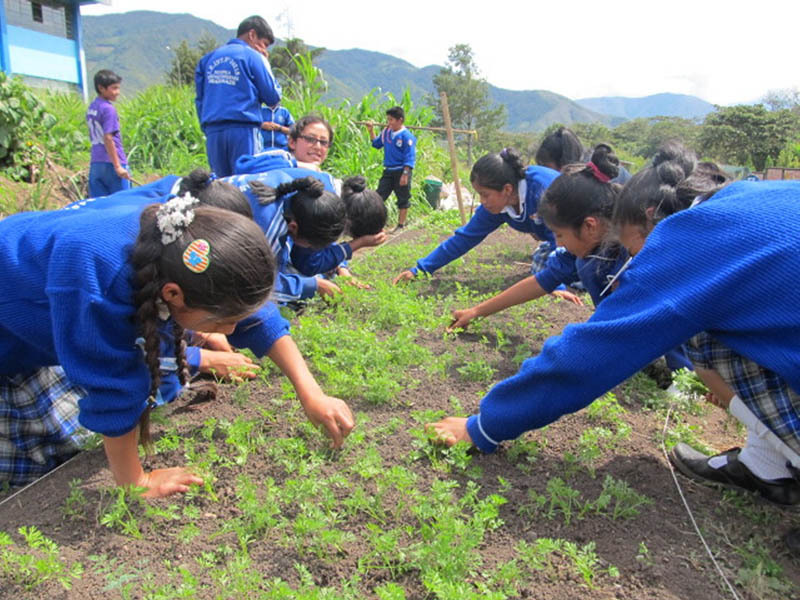 Through community-wide and school-based programs in rural communities, CCSD seeks to develop a conservation outlook among community members together with a sense of community responsibility for environmental protection and sustainable development. 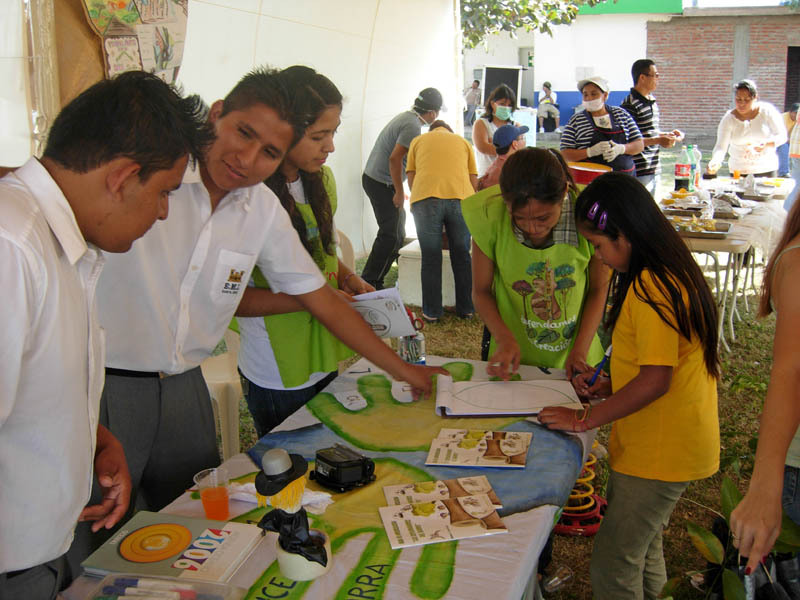 Educational programs for children and adults raise awareness of the importance of protecting their biodiversity, the environmental impact of current practices of unsustainable harvesting of plant and animal resources, and the key role of sustainable productive activities in improving community livelihoods. 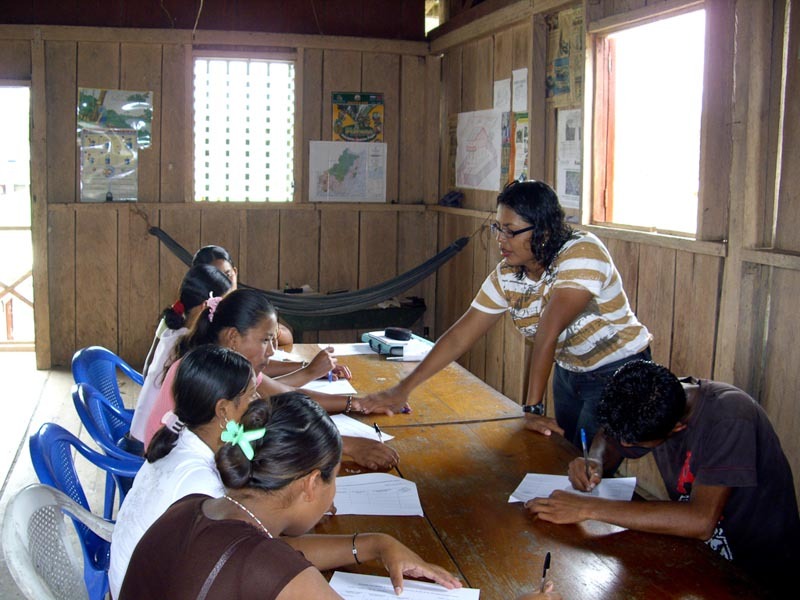 These programs also train community members so that they have the skills to participate in the process of planning and implementing sustainable development activities. By identifying priority species and ecosystems for conservation, and sharing information about them, CCSD strengthens the knowledge base for decision-making relating to biodiversity and its benefits to people. 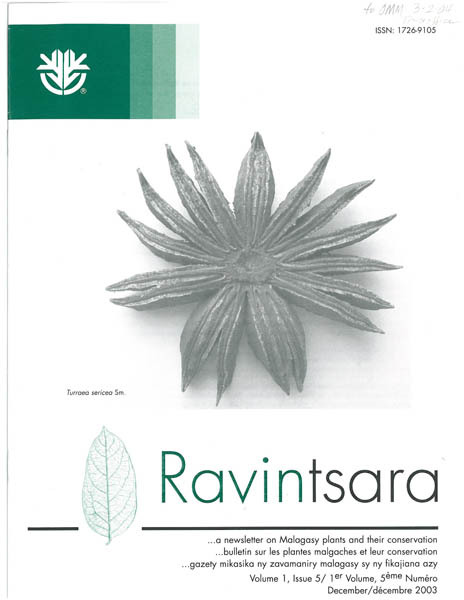 This information improves the effectiveness of conservation policy and action and supports the wisest use of resources. 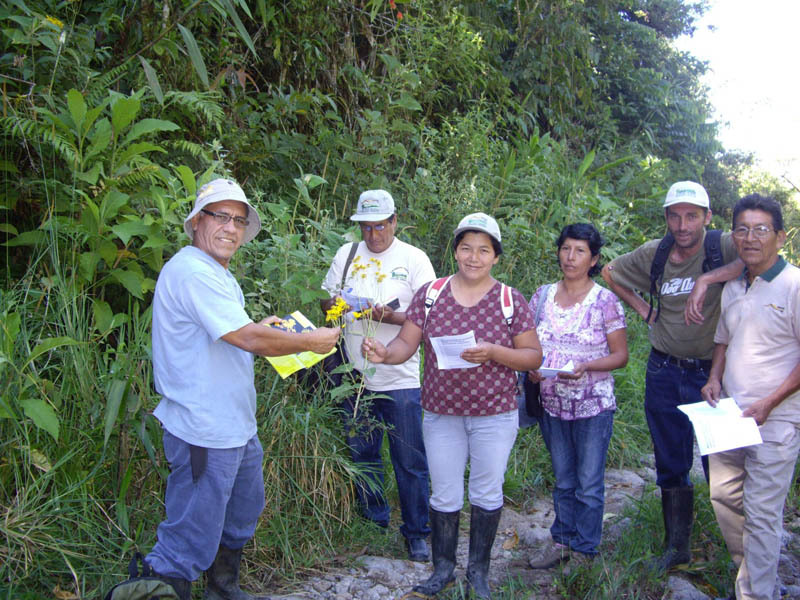 CCSD engages members of local communities in working together as direct agents and beneficiaries in monitoring and sustainably managing the biodiversity of their area. 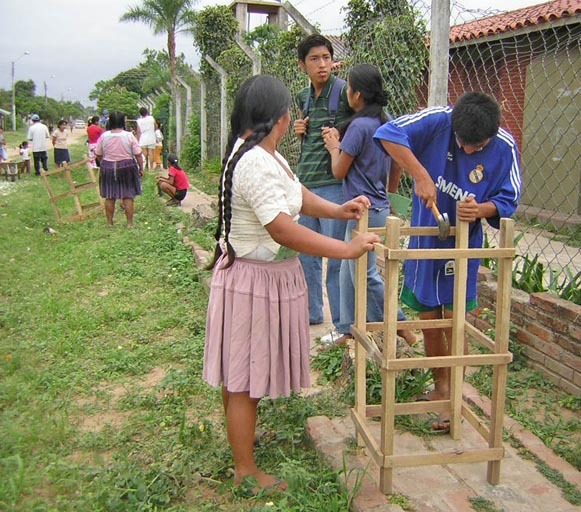 CCSD works with these communities to develop ecologically sound activities as alternatives to current practices, applying the knowledge gained by MBG scientists. 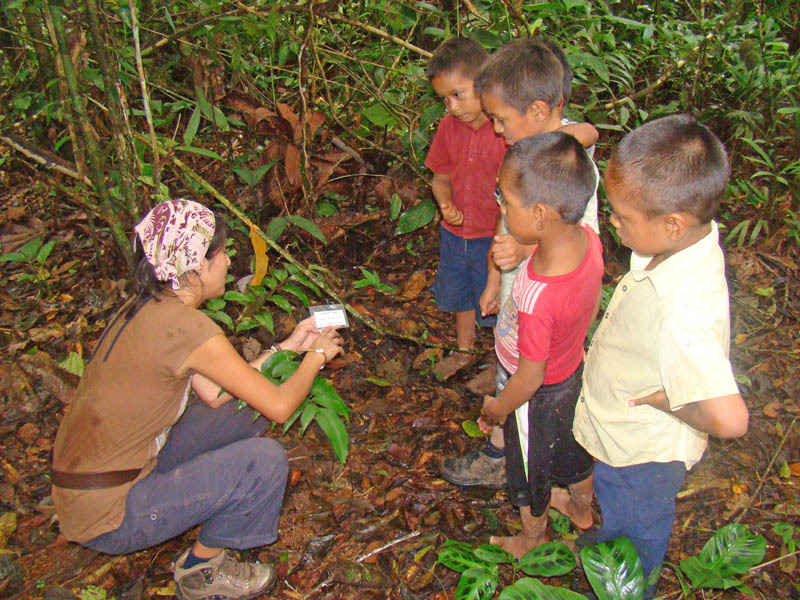 The Selva Central in Peru harbors some of the most biodiverse and critical tropical ecosystems and Amazonian tributaries, including two adjoining Protected Natural Areas—Yanachaga-Chemillén National Park and the Yanesha Communal Reserve. 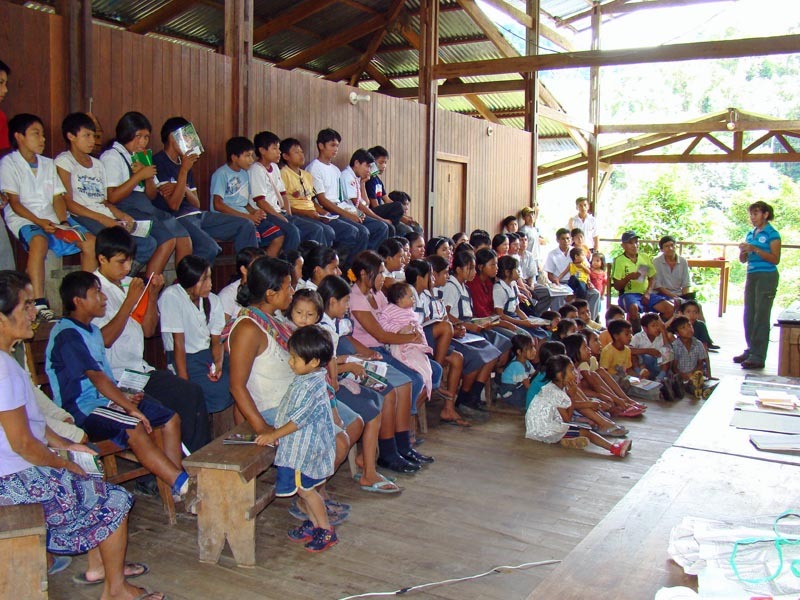 In this area CCSD continues to partner with the Yanesha communities living in the eastern buffer zone of the National Park; with colonos from other parts of Peru who have settled in the western buffer zone adjacent to the Park; with Peru’s Servicio Nacional de Áreas Naturales Protegidas (SERNANP), represented in the area by the management of the National Park and the management of the Yanesha Communal Reserve; and with the Asociación para el Manejo de la Reserva Comunal Yanesha (AMARCY), to help conserve resources in Central Peru. 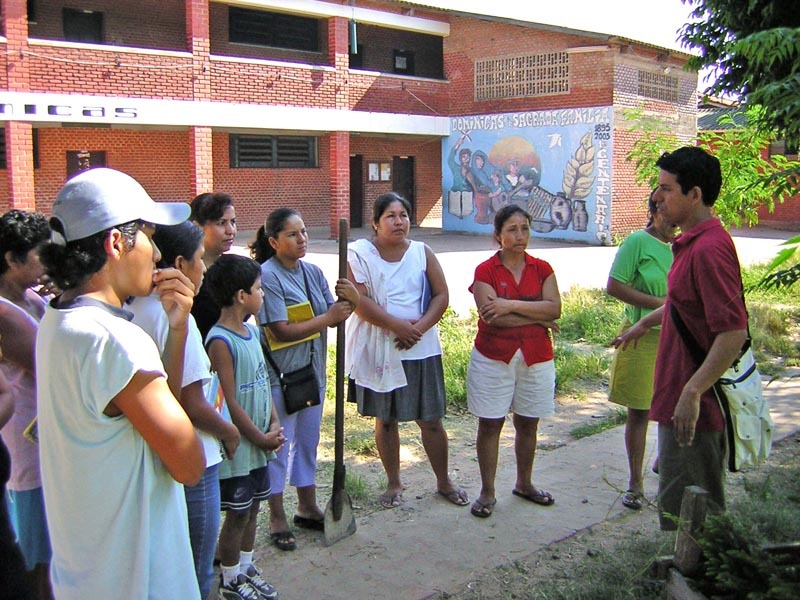 residents) and underserved urban community on the outskirts of the city of Santa Cruz. 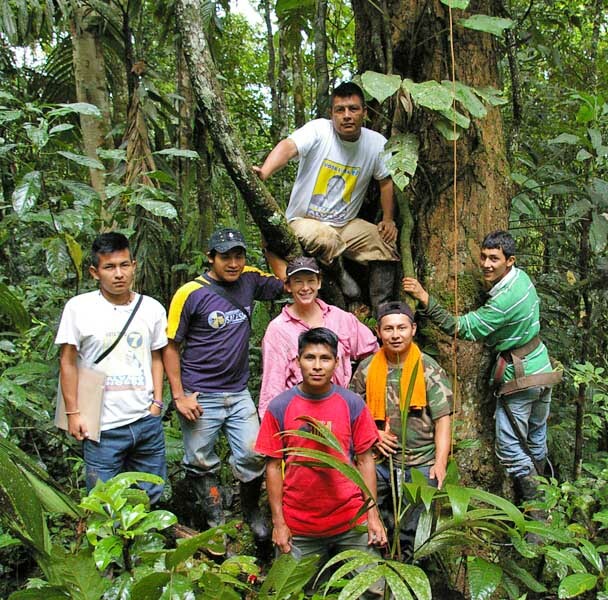 training in environmental sustainability and conservation. 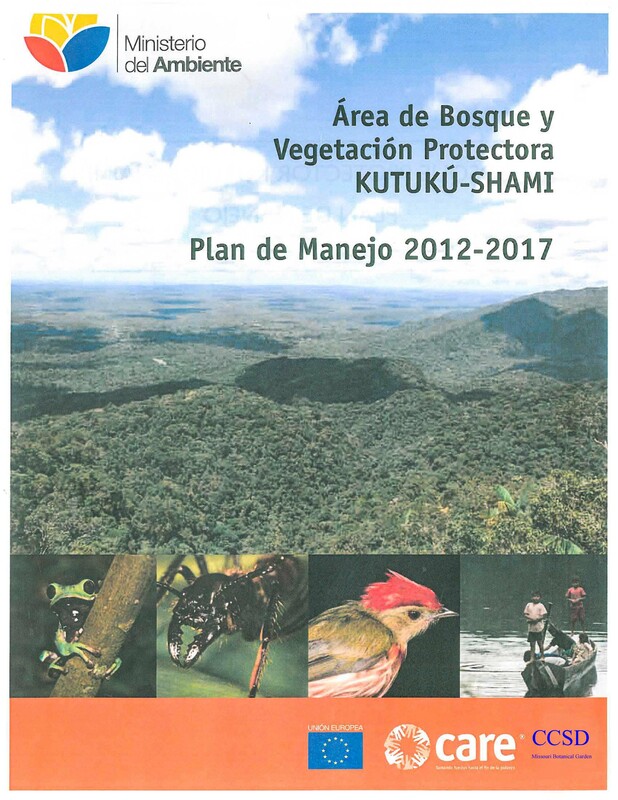 Tarija to develop the management plan for the Reserva Natural Alarachi. 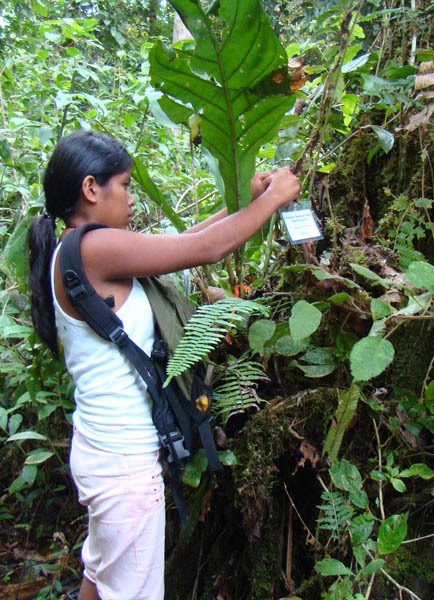 Learn more about CCSD’s work in Bolivia’s Madidi region and studies of moss diversity and distribution in Bolivia. 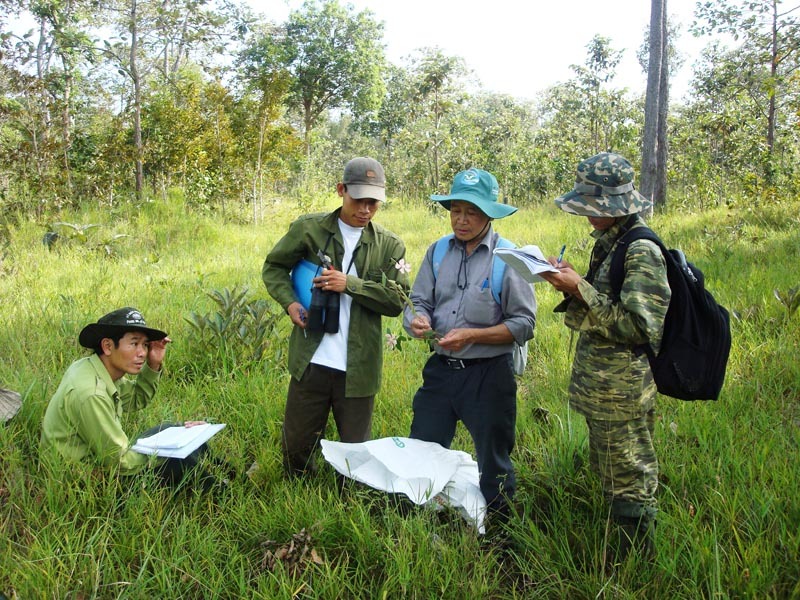 CCSD worked closely with the Vietnamese government to conserve Bach Ma National Park, located in central Vietnam. 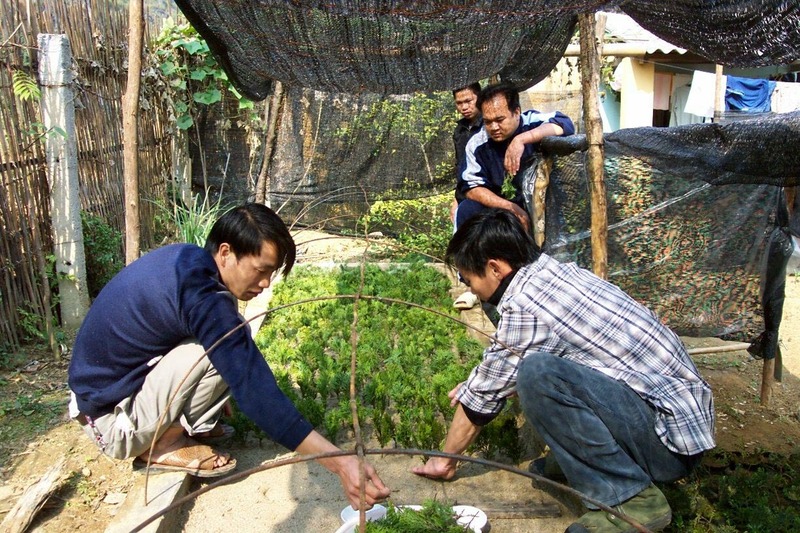 The programs implemented with this purpose include activities designed to raise awareness of the importance of the Park and its conservation, sustainable development initiatives implemented with communities living in the Park’s buffer zone, and training opportunities for students with the twofold purpose of building capacity and increasing basic knowledge of the Park’s rich biodiversity. 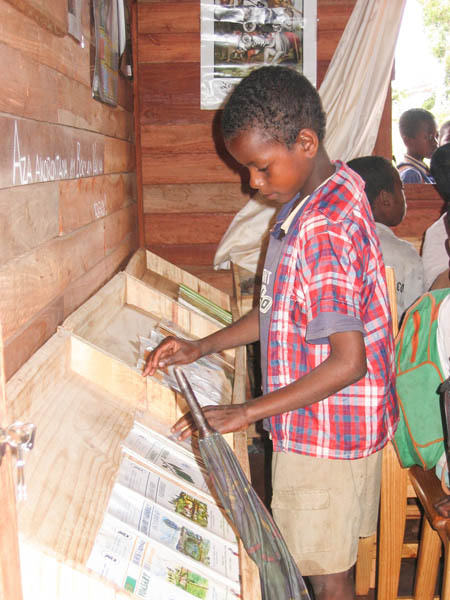 CCSD works with the Missouri Botanical Garden's Madagascar program to raise awareness among local stakeholders of the importance of and the threats to their natural ecosystems. 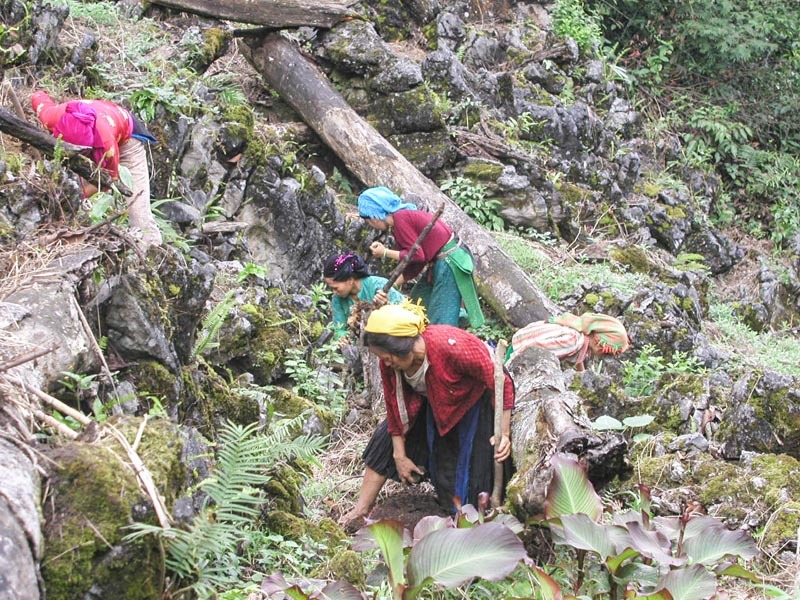 This collaborative work helps local people understand that there are tools available to achieve enduring conservation and sustainable development and that they have responsibility for the sustainable use of their own resources. 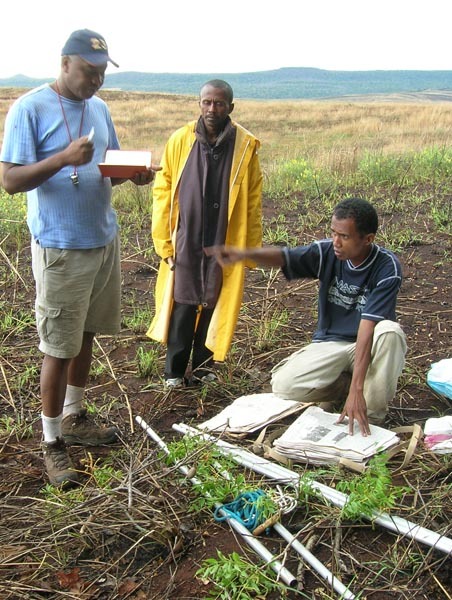 The work centers on eleven sites considered priority areas for plant conservation in Madagascar. 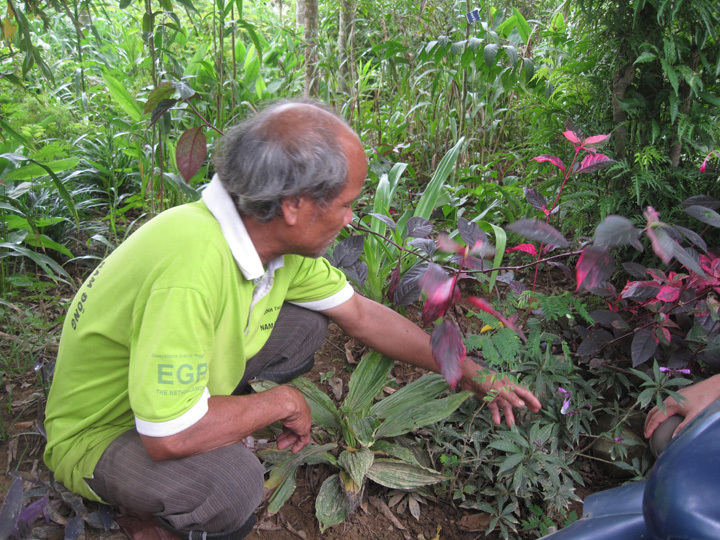 Learn more about the Garden's work in Madagascar.